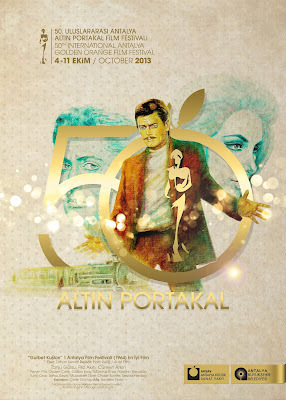 The Antalya Golden Orange Film Festival is one of the deepest-rooted festivals in Europe and Asia, and one of the oldest and the longest running film festivals in Turkey. Festival is organized by the Antalya Metropolitan Municipality and Antalya Culture and Arts Foundation (AKSAV), the festival will be held between the dates of 4-11 October and will take place for the 50th time. Eleni Karaindrou is in the jury who is a Greek composer, and best known for scoring the films of director Theo Angelopoulos. Karaindrou has a long history of writing for film and theatre; to date, some 18 feature films, 13 plays and 10 television series have featured her music. Although most of her work has been with Greek directors, she has also collaborated with Chris Marker, Jules Dassin and Margarethe von Trotta. 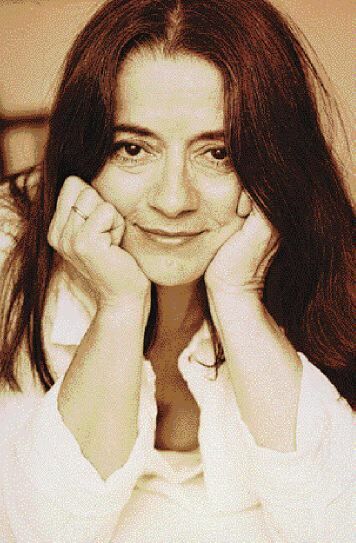 Eleni Karaindrou has been associated with Theodoros Angelopoulos since 1982. 50 years of Golden Orange will be documented. 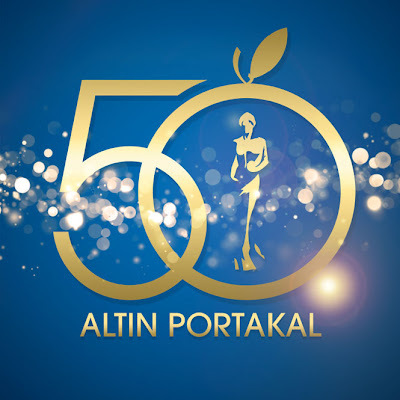 Producer of the documentary is Nebil Özgentürk.